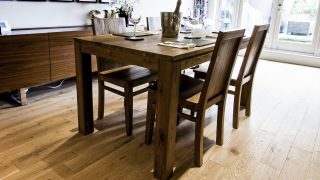 Reclaimed Wood Dining Sets Made From Reclaimed Teak & Six Wooden Chairs. 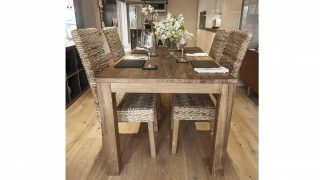 The ‘Setangi’ Dining Set combines The ‘Ekas’ Dining Table and 6 ‘Indah’ Wooden Chairs. 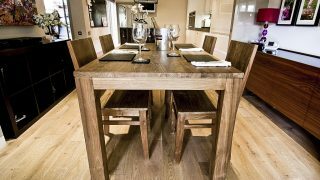 This reclaimed wood dining sets is very stable and solid. 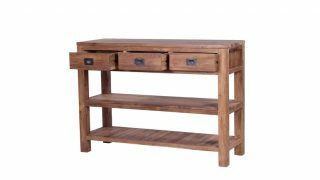 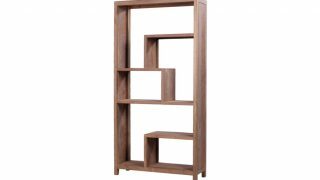 Made from reclaimed teak wood that gives you the assurance that the foundation of your furniture is strong and durable. The ‘Setangi’ reclaimed wood dining sets Set is made from 100% sustainable and eco friendly reclaimed dining tables. 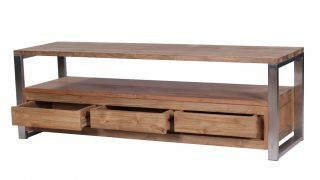 Reclaimed teak has an incredible amount of inherent character. 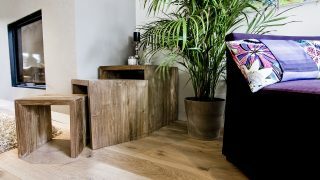 It is recycled wood that has been previously used in old Indonesian colonial buildings. 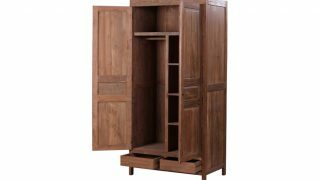 The original buildings were built more than 150 years ago from solid teak, recent modernization as seen these buildings demolished and replaced with bricks and mortar.